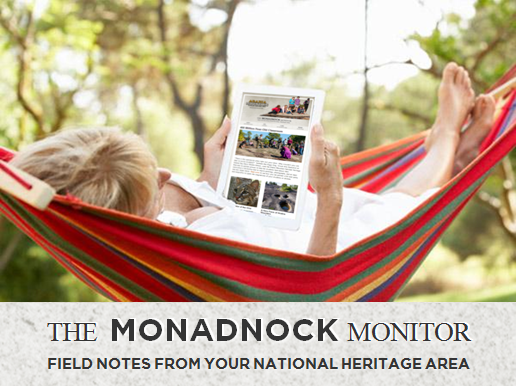 Sign up for the "Monadnock Monitor" for exiting highlights and happenings from your National Heritage Area. But don't stop there! Join the conversation and find us on Facebook for the very latest. You can also see past issues bleow.